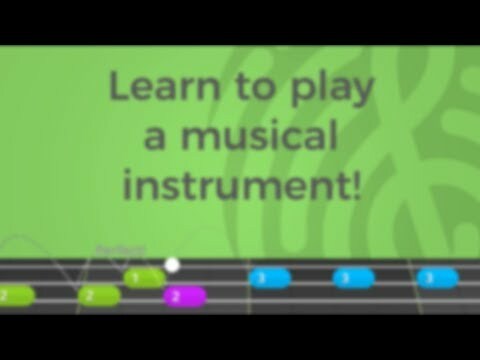 YOUSICIAN - A quick and fun way to learn to play piano, guitar, bass or ukulele. Have fun with thousands of songs on your TRUE INSTRUMENT! Yousician is your personal teacher in the digital age. Learning is done at your own pace, when you want it and where you want it. The app listens to the way you play and gives you an instant feedback on your accuracy and tempo. Our learning program, created by experienced music teachers, will help all musicians improve at any level from beginners to professionals.